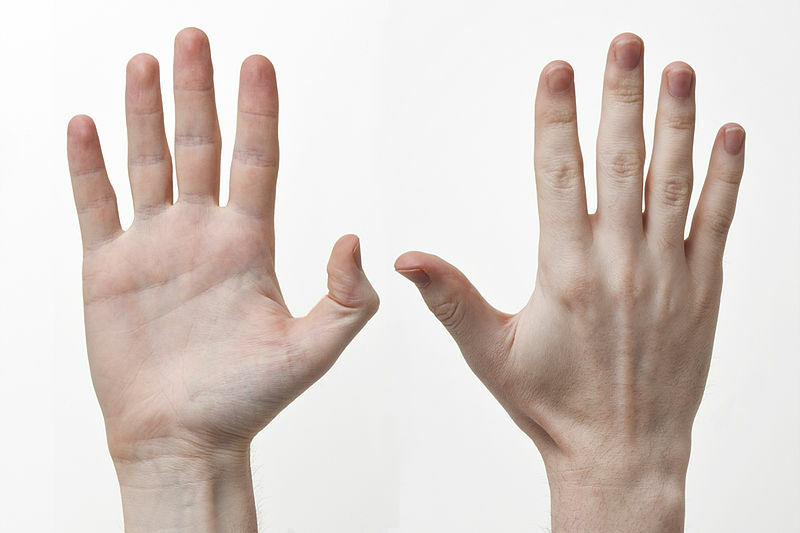 Issue 65: How many fingers are there on each hand? 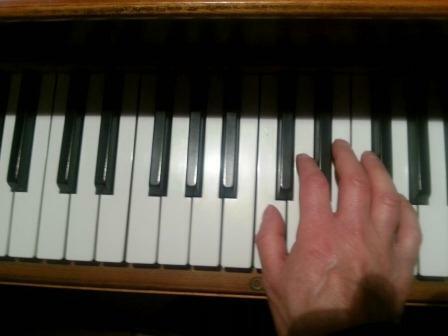 Recently I have been giving some thought to the way the brain is connected to the fingers. I’ll admit at the outset that I haven’t researched this: the following is just what I think, having observed the struggles of some many people, including myself. I noticed early on in my teaching career that young children often have only the very vaguest idea of which finger is which. It takes quite a while before they can easily move and play the right (or left!) finger at the right (or correct!) time. It’s often helpful if I touch the finger that they are trying to “find”. I have several adult beginner piano students. They, too, sit there, apparently stuck, as they try and work out which finger is which, and how to play one finger, say, the index finger, of one hand, at the same time as, say, their ring finger of the other hand. You can almost hear the mental effort that this takes. It is rather like the mental contortions that I go through when I try to wriggle the middle toe on my feet, by themselves. I have a clear understanding of where my big toes, and my little toes are, but absolutely no idea of how to begin to “connect” with any other toes. It may seem like a bit of a mad idea to sit there and try and wriggle all of your toes, but it will give you a bit of an insight into how hard it is for your pupils to sort out their fingers when they are just starting out. Give it a go and see for yourself how weird it feels. This entry was posted in Learning, The Jungle, Uncategorized. Bookmark the permalink.